Are all farmers’ markets the same? No. Is the Zionsville Farmers’ Market the best in Indianapolis area? Maybe, maybe not. That depends on what type of event you prefer. 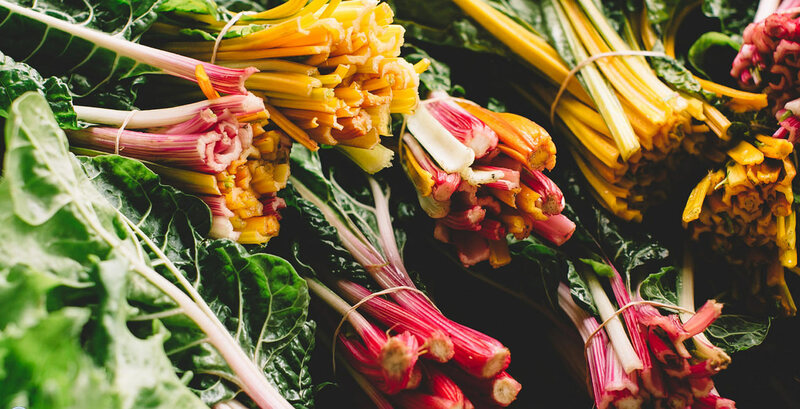 But you’ll definitely find some fresh and delicious fruits and vegetables—and a nice assortment of other ready-to-eat and packaged delicacies—each Saturday morning at the corner of Main St. and Hawthorn St., annually between Mother’s Day and the end of September. 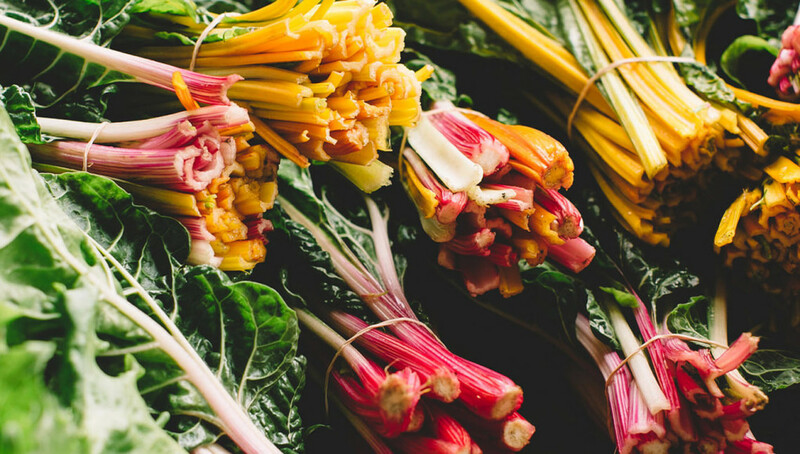 Like the community itself, the Zionsville Farmers’ Market provides an intimate and friendly atmosphere in which you can casually select your locally-grown produce to enjoy. Nothing beats the natural flavor of fresh-from-the-farm fruits and veggies, especially when that farm is in the Hoosier heartland. Rather than provide you with a singular voice to describe the Zionsville Farmers’ Market, we’ll let the voice of the people (reviewers on Yelp and TripAdvisor) help you decide if it’s a farmers’ market you might enjoy. “The quality of the produce and other items this Zionsville market is generally higher than any other market in the area…My favorite farmers market in the area!” -Rick G.
“One of the very best farmers market in the USA! Excellent selection of home grown produce, desserts all at reasonable prices. Nestled right off Main Street you will enjoy the many selections that the ZFM offers and if you find yourself captivated by its charm and products and samplings.” -Philiip H.
“I love going to farmers markets and the Zionsville Farmers market is just so charming it is hard not to love it. It is a bit small but with the charm of the brick paved town it is like being at a place out of a movie.” -Amanda M.
“All you need somehow crammed into a small parking lot: best melon on planet earth, sweet corn, breads, coffee, apples, berries, peaches, multiple vegetable vendors, meats (most of the time). Come hungry: breakfast burrito or a donut and a coffee will keep you going.” -Anna O. 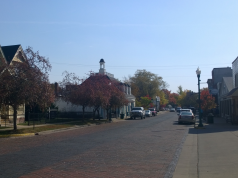 “ I really like the Zionsville market, it reminds me of New England farmers markets. Everybody is so friendly and dogs are allowed. There is a varied assortment of food and flower booths. I always start out with a breakfast burrito.” -Amy C.
“My only critique of the Zionsville Farmer’s Market? That it’s not open all year long!” -Jarrod R.
In a few months, when the warm winds of springs appear once again in Central Indiana, the local vendors of the Zionsville Farmers’ Market will assemble downtown to offer their wares to the community. This weekly gathering is one of the many benefits of living in Zionsville. To view photographs of recent Zionsville Farmers’ Market events, visit their Facebook page. For more photos and some delicious recipes, visit their Tumblr blog. Below is a short video that introduces you to some of the vendors at the 2015 ZFM.